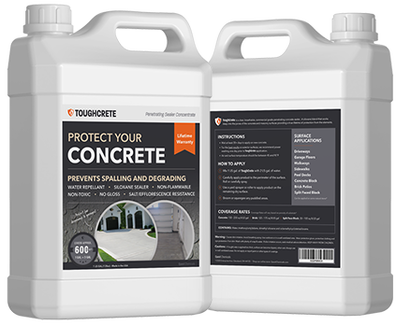 ToughCrete is the #1 concrete sealant for protecting your driveway, sidewalk, garage floor, patio, or other concrete surfaces. Prevents against spalling and degrading. Green Off is a liquid concentrate that requires a one-step application! No power washing or scrubbing required. 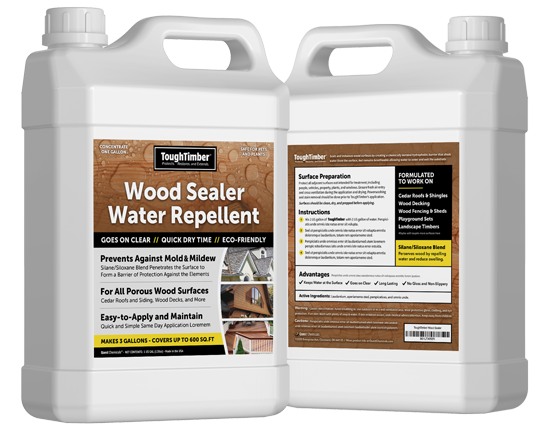 Tough Timber is a concentrated silane/siloxane blend that penetrates the wood surface to form a barrier of protection against the elements. 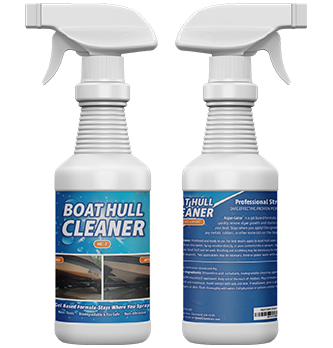 A gel based formula that quickly removes algae growth and stains! Stays where you spray. Won't harm metals, rubbers, or other materials on the boat and trailer.